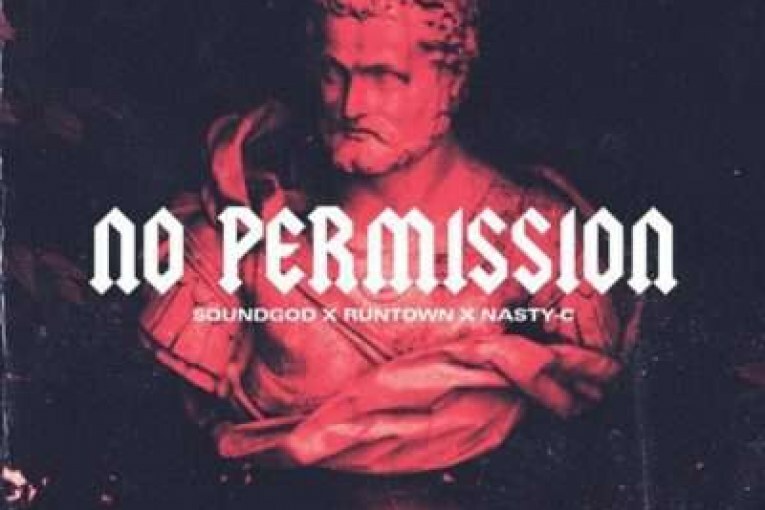 Self-proclaimed SoundGod Runtown is back in the grid with ”No Permission” . He enlisted lyrical support from South African Emcee Nasty C. The duo made a hit from a hurriedly composed song at the 2017 Coke Studio Africa which became a monster hit all over the continent. Can they repeat such feat with No Permission?